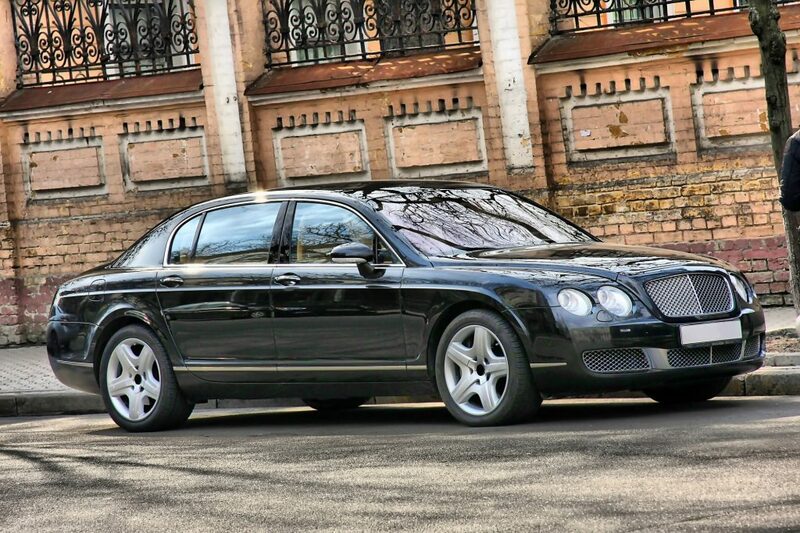 Bentley Flying Spur, just one of the many Bentley models we service. 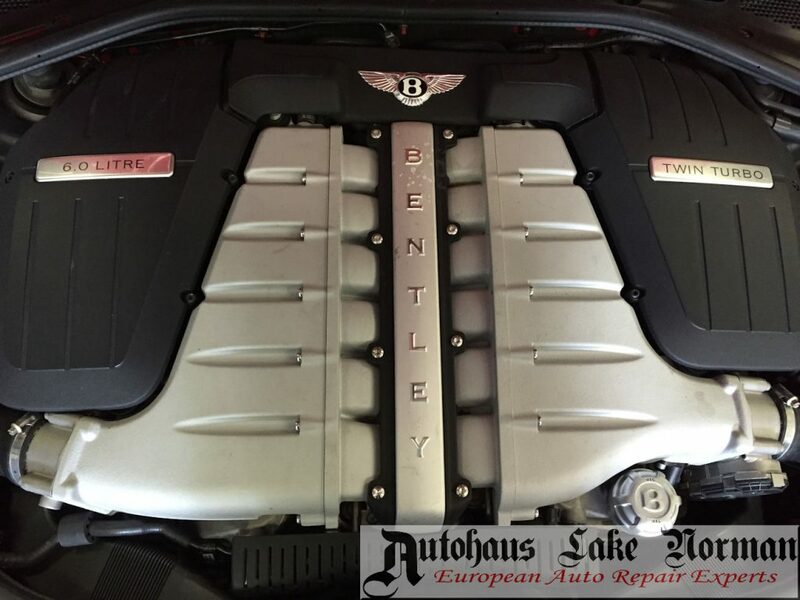 At Autohaus Lake Norman, we can handle most of your Bentley needs. We use top quality parts including original Bentley Crewe parts where needed. We use advanced computerized diagnostic equipment to handle data communications between all installed modules which allows us to perform diagnostics on all sub-systems, perform coding and initializations as needed. Bentley Continental GTC getting genuine Crewe Parts. 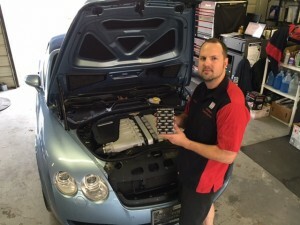 We handle all services, any needed repairs and even perform performance modifications so you can get the most out of your Bentley! 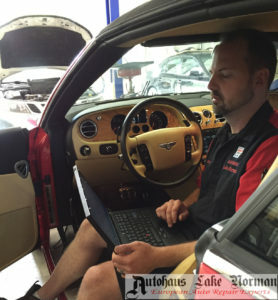 We use powerful state of the art computers to interface with the many computers (modules) installed on the car. That allows us to see what is going on with the car, reset service indicators and install "coded" parts that require initialization after replacement. 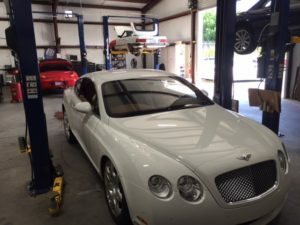 Why use Autohaus Lake Norman for your Bentley repair? Diagnostic tools engineered specifically for Bentley vehicles. A prime example of our expertise is this Continental GT with a failed suspension. Even after replacing the faulty parts for the suspension, the system would not work, until we performed a suspension height calibration. By doing these procedure "in house", we reduce repair times and costs.